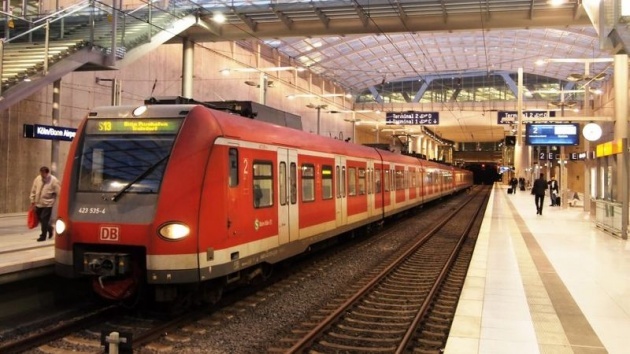 Germany has a radical proposal to reduce road traffic by making public transport free. The move comes just over two years after Volkswagen’s devastating “dieselgate” emissions cheating scandal unleashed a wave of anger at the auto industry, a keystone of German prosperity. “We are considering public transport free of charge in order to reduce the number of private cars,” three ministers including the environment minister, Barbara Hendricks, wrote to EU environment commissioner Karmenu Vella in the letter seen by AFP Tuesday. “Effectively fighting air pollution without any further unnecessary delays is of the highest priority for Germany,” the ministers added. The proposal will be tested by “the end of this year at the latest” in five cities across western Germany, including former capital Bonn and industrial cities Essen and Mannheim.